The Ron Watson PTA offers many opportunities to support and assist our principal, teachers, and staff in their efforts to provide an inspiring education. We appreciate you and all Ron Watson parents. Your efforts to support, organize, and conduct activities and programs that enhance our children’s education make a great impact on our school and on our students. The Ron Watson PTA sponsors and supports a wide variety of school projects, events, and activities—and there is a place for you whatever your unique talents and interests may be. 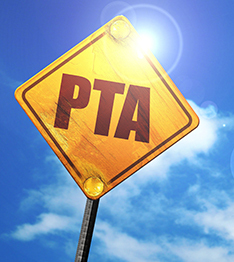 The Ron Watson PTA efforts have provided many benefits for our students. We hold our meetings on the third Monday of every month at 6:00 p.m. in the library, with the exception of January and February. These months our meetings will be on the fourth Monday, due to no school on the third Mondays. We welcome everyone to attend and appreciate your support and participation! If you have any questions about the PTA, please contact Bethany Gaspar.